It breeds in Namdapha Tiger Reserve (Mondal and Maheswaran 2014) and it occurs seasonally in several other protected areas, including Kaziranga, Dibru-Saikhowa and Manas National Parks, and Pabitora Wildlife Sanctuary, India. In Myanmar, a small population occurs within the Hukaung Tiger Reserve (A. W. Tordoff in litt. 2006), and Hpon Razi Wildlife Sanctuary. 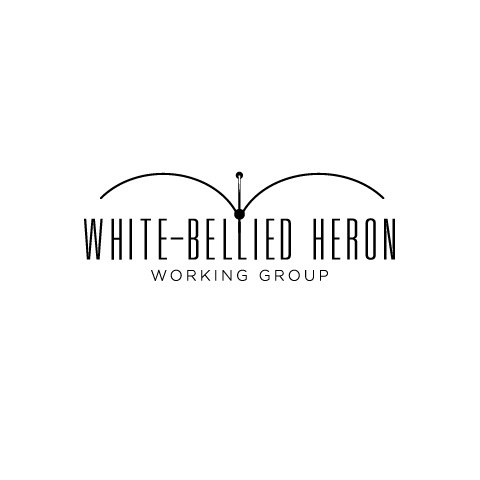 A project studying White-bellied Heron began in Bhutan in 2003, and is run in conjunction with the Royal Society for the Protection of Nature, the World Wildlife Fund, the Felburn Foundation and the International Crane Foundation. 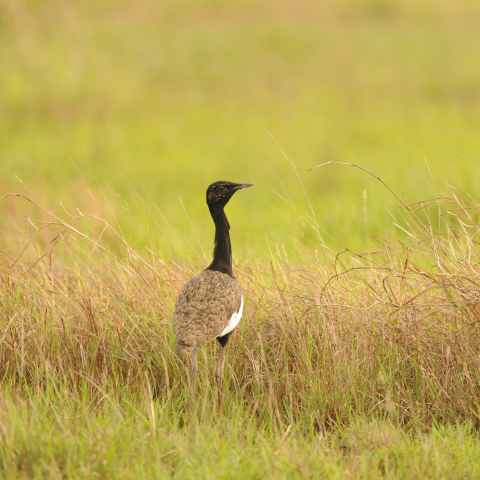 A three-year study on the foraging ecology of the species has been undertaken in Namdpaha, Arunachal Pradesh and the results are awaited (G. Maheswaran in litt. 2016). Recognising the importance of the riverbed in Punakha-Wangdue as a primary feeding ground for this species, the Royal Government of Bhutan has declared the area as protected habitat for White-bellied Herons. In May 2011, a White-bellied Heron was hatched in captivity for the first time (Tshewang Norbu in litt. 2011), and in September 2011 it was released at Bumitsawa, Pochu, Punakha, in Bhutan, having been already tagged with a satellite transmitter (www.rspnbhutan.org). Following the success of this a captive breeding centre is being built (RSPN 2017). A Save Our Species (IUCN/GEF/Species Survival Commission) project is underway along the Assam/Bhutan border focusing on local community-based engagement and conservation through the training of 'heron guardians' (http://www.sospecies.org/sos_projects/birds/white_bellied_heron). An investigation into the use of automatic pattern recognition software in acoustic monitoring was undertaken for the species in Nepal, which may enable remote monitoring of this highly sensitive species. 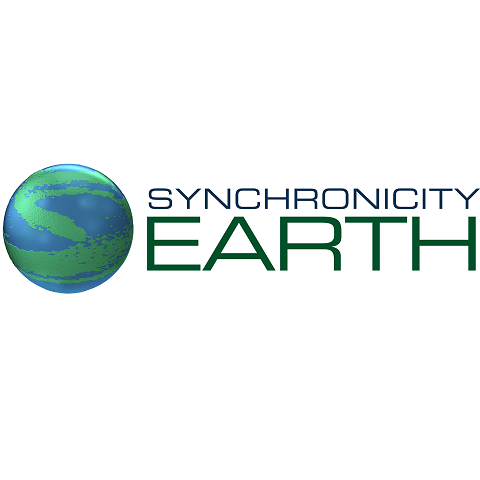 Conduct extensive surveys for the species in north-east India, Myanmar and also south-east Tibet, to establish its distribution, population status and ecological requirements, particularly in breeding areas. Research from Bhutan suggests the Kurichu and Mangdechu basins could support suitable habitat for this species and these areas should also be surveyed (Anon. 2012). Support proposals to provide more effective protection for Namdapha National Park, including creation of buffer zones. Support requests to maintain habitat and minimise disturbance along the Manas river and around Ada lake, Bhutan. 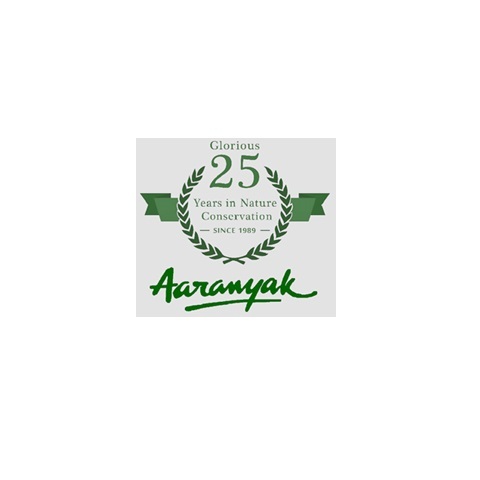 Initiate conservation awareness programmes in areas supporting populations, particularly in Myanmar and north-east India, using it as a flagship species. Consider satellite tagging individuals to improve current understanding of the species's movements and habitat preferences (J. Eames in litt. 2006). Improve conservation of protected areas in Myanmar. Ardea insignis is known from the eastern Himalayan foothills in Bhutan and north-east India to the hills of Bangladesh, north Myanmar and, historically at least, across west and central Myanmar (BirdLife International 2001). The first confirmed record of this species in China was made in 2014 in Lushui County, Yunnan Province on the border with Myanmar (S. Chan in litt. 2014). It may also occur in south-east Tibet, China, but is now extinct in Nepal. Birds may visit the Brahmaputra lowlands in winter. Although historical reports suggest it was previously common in Myanmar, it has evidently declined throughout its range given the paucity of recent records. Most of the few recent records come from sites in Assam and Namdapaha in Arunachal Pradesh, India (Maheswaran 2007, A. Choudhury in litt. 2016), a few sites in Bhutan, and parts of Myanmar. In Bhutan, there is a small population of 30 known individuals (with six juveniles) as of July 2007 (Pradhan 2007), with the total national population unlikely to exceed 50 individuals (Pradhan et al. 2007). The birds were observed along the Phochu, confluence of Phochu-Mochu, Punatsangchhu, Kamechu (Digchu), Zawa, Ngagshina and Burichu confluence (Pradhan 2007), with another recent sighting along the Drangmechhu River (Wangdi et al. 2017). Six active nests were recorded in Bhutan in 2007, two from a new site, and by 26 July 2007 they held six chicks in total. Due to natural forest fires, three nests were abandoned. A further three active nests with five chicks were recorded in 2009, although only three chicks remained on a subsequent visit (Anon 2009). Six breeding sites from two rivers of central Bhutan have been recorded, and the eastern part of the country has not been thoroughly surveyed (Pradhan 2007). The species has also been reported from the Thim Chhu, Lungtenphu (C. Feijen in litt. 2009). A massive hydroelectric scheme may have recently caused its expiration from the Sunkosh Valley (K. D. Bishop in litt. 2012). 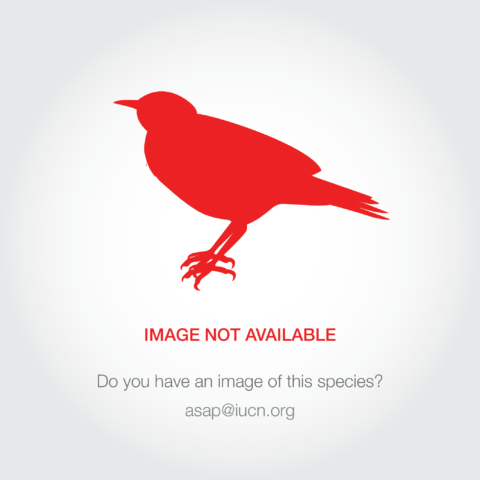 Two adult birds were recorded in Phibsoo Wildlife Sanctuary, Sarpang in February 2014 (Anon. 2014). The annual survey of White-bellied Heron in Bhutan reported 22 birds in 2014, an increase from 2013 when 20 birds were recorded (Anon. 2014). In Myanmar, the 21,700 km2 Hukaung Valley tiger reserve (the largest area of suitable habitat within the species's range) is believed to support approximately 26-28 individuals (Price and Goodman 2015), and Hpon Razi Wildlife Sanctuary and Hkakabo Razi National Park hold small populations. White-bellied Heron has been recorded along rivers elsewhere in Kachin State, such as the Nam Sam Chaung, although little is known about its status in these areas (A. W. Tordoff in litt. 2006). Despite an increase in survey effort within the species's range in Myanmar there has been no corresponding increase in the number of records and the species was apparently absent from large areas of suitable habitat (J. Eames in litt. 2006, D. Wilson in litt. 2006). One recent repeat survey failed to record the species in an area where it had been seen in 1998 (D. Wilson in litt. 2006). The findings of field surveys have also been supported by reports from local people which suggest that the species has declined in the region in recent years (D. Wilson in litt. 2006). This evidence suggests there may be fewer than 250 individuals remaining (J. Eames in litt. 2006, D. Wilson in litt. 2006). 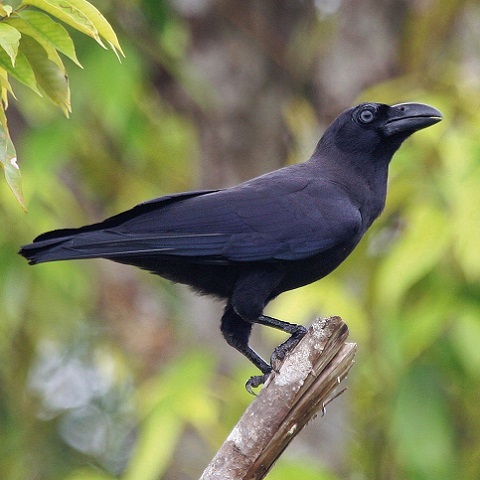 In north-east India, a few individuals are regularly seen in Namdapha National Park, Arunachal Pradesh (Maheswaran 2007). Up to six individuals were recorded in Namdapha Tiger Reserve in January 2014, this was followed by a breeding pair at the same location in March 2014, a first for India (Mondal and Maheswaran 2014). The nest observers had to leave the area before they were able to confirm whether the pair had successfully raised a brood, however a second visit was planned for July-August 2014. Further nest building was noted at this site in 2015, though nesting appeared to fail following a storm (G. Maheswaran in litt. 2016). Records from other sites are sporadic and there are no recent sightings from a number of former sites including Jamjing Reserved Forest, Dibru-Saikhowa National Park, Kaziranga National Park, Nameri National Park and Pabitora Wildlife Sanctuary (A. Choudhury in litt. 2012. 2016). The most recent sightings in Assam were a lone immature bird in Kanamakra area of the western buffer of Manas Tiger Reserve in 2007, two birds from Subankhata Reserved Forest, Baksa district of the eastern buffer of Manas Tiger Reserve in 2010 and an immature individual near Dibru-Saikhowa National Park in 2015 (A. Choudhury in litt. 2012, 2016, G. Maheswaran in litt. 2016). Though a complete population census is yet to be conducted, the current population size is thought to be best placed in the band 50-249 mature individuals (D. Wilson and J. Eames in litt. 2006). This equates to 75-374 individuals in total, rounded here to 70-400 individuals. The main threats are presumed to be widespread loss, degradation and disturbance of forest and wetlands. The species is also very sensitive to human disturbance, for example it took 48 hours for a pair to return to their breeding site following a disturbance (Mondal and Maheswaran 2014). Wetlands have become degraded as a result of pollution, rapid growth of aquatic vegetation, and the over-exploitation of resources. Increasing disturbance and habitat degradation from settlement, conversion to agriculture, harvesting of wetland resources and, more locally, poaching are thought to present significant threats in key protected areas (e.g. Namdapha National Park) in north-east India, Bhutan and Myanmar (W. Duckworth in litt. 2006). Natural forest fires have destroyed nests in Bhutan. In Bhutan, hydroelectric dam developments as well as road improvements have resulted in significant habitat degradation, and can affect heron populations (Price and Goodman 2015). Rivers act as busy transport routes for the human population, exacerbating disturbance of this species (W. Duckworth in litt. 2006, D. Wilson in litt. 2006).